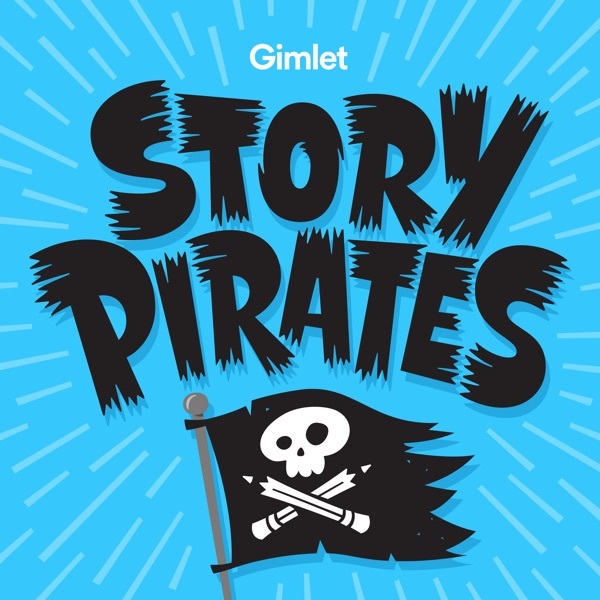 Rolo obsesses over two entrancing sirens (Sasheer Zamata and Aparna Nancherla) who teach the Pirates about being #blessed. This week’s episode features two new stories: “The Person Who Could Not Spin,” a horn-soaked, ska-inspired party track about learning to twirl by a Kindergartener from Virginia named Dillon and “Triple Power,” the truly epic adventure tale of intrepid triplets who save their city from a mad scientist's barbeque-flavored monster, written by brothers Ben and Sam, ages 8 and 6, from the United Kingdom. Don't forget to subscribe, rate and review the show!